I recently attended my 40-year high school reunion. Since our graduating class was small, I thought that I would never forget my classmates, no matter how many years would go by. 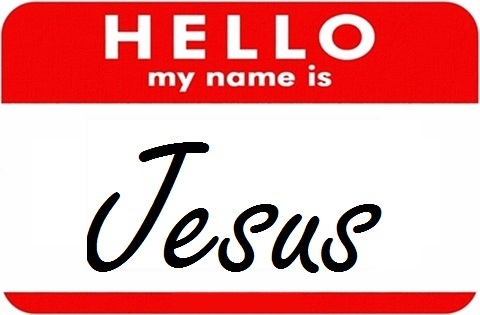 However, when I got to the reunion, I sure was thankful for name tags! While I hadn’t changed a bit, time had not been so kind to many of my friends! When you don’t see someone for years—or decades—you tend to forget what that person looks like. If you don’t see them or talk to them or think of them on a regular basis, they tend to fade in your memory. So it is with Jesus. If we don’t spend time with him, we tend not to think about him. And if we don’t think about him, there is a danger that we might forget who he is and what he has done for us. This is why it is so critical for believers to meet on a regular basis to have communion. As we participate in the Lord’s Supper, we bring to remembrance the One who loves us so much that he would rather die than to live without us. That’s certainly something worth remembering! “On the first day of the week we came together to break bread…”—Acts 20:7. This entry was posted in Christian Living, Communion Meditations and tagged Acts 20:7, class reunion, illustration, Jesus died for us, name tags, remembering friends, remembering Jesus, we came together to break bread. Bookmark the permalink.